For years now we live with the confirmation of the importance of social networks and their impact on daily life. As with any other subject there are many and conflicting opinions on what is considered a social revolution. Millions, billions of people who daily exchange thoughts, opinions, images, emotions, anything that makes us feel alive and part of a community that filled our gaps. There are many theories behind social networks, in particular two are very fascinating, one who see social networks designed to be powerful tools for governments massive collection of information and monitoring of global sentiment, another who considers this platforms carriers of information but also manifest of social dissents, and for this to be kept under strict control. Government interference in the activities of companies that own the major social networking world. Rather than speak of interference, I believe we are facing with real collaboration and mutual exchange of favors. 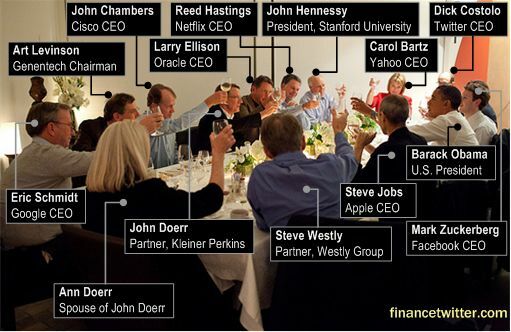 Who does not remember the dinner when President Obama hosted at the same table Zuckemberg, Steve Jobs, Larry Ellison of Oracle, Eric Schmidt of Google and many other prominent managers. There is no doubt that companies like Google or Facebook today have the opportunity to obscure any account just beceause its behaviour is not compliant with their policies. Who has established this policies, who control the controllers? 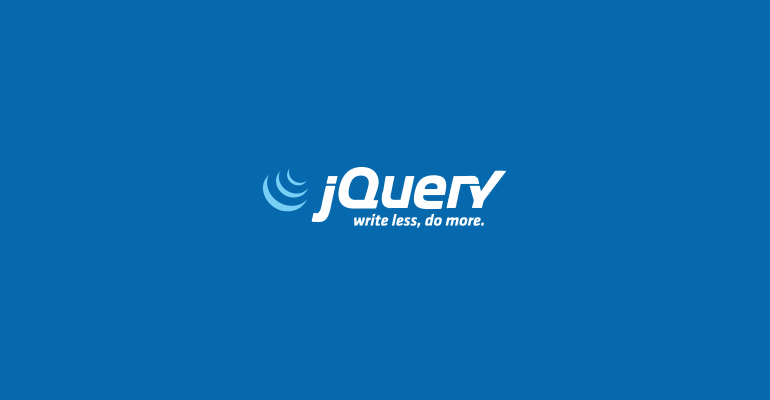 They manage search engine results pages (SERPs) and blogs search results all over the world. It seems Google has succumbed for example to the pressures of Indian censuring several blogs. It is easy to understand that this is the absolute power, to important to leave unmanaged, and Governments know it. Adoption of tools for monitoring communications. Several times we heard news of the acquisition by governments of systems for monitoring communications. Each user watched, spied on by an intollerant big brother. The consequences are more or less serious depending on the nation to which they refer, we have an extensive casuistry, from preventive arrests to veritable tortures and murders. Regardless of race acquisition systems for monitoring, there are countless reports of this trend. Russia, China, Iran, in search of the system to control the voice of their peoples, the projection of their identity in cyberspace. Implementation of methods for the direct analysis of social networks through active participation to the same. Agents, some times supported from Artificial Intelligent systems, that can monitor the overall sentiment on particular issues sometimes exerting a real influence. We have read several news regariding this topic, I can clear remember the interest manifested by Cia and FBI in the new media. They are a mine of information and it is really useful to adopt social networks like investigation instruments. But what happens when all these approaches fail in intent? There will be the final weapon, the “kill switch“, the censorship of the twenty-second century. A kill switch, also known as an e-stop is a security mechanism used to shut off in an emergency situation in the devices in which it can not be shut down in the usual manner. In this case the mechanism is the network itself isolating, and acting in this way it is possible to separate one nations from the rest of the world. So far we have been concerned about the potential of social networks, but obviously there is a downside. Just the huge media exposure of these new media can be a source of problems far from negligible. Social networks have literally swallowed whole populations by exposing them to new threats. The cyber crime, but also threats by hostiles government. In the first case, countless criminal organizations have used the network for attacks of all kinds, for social engineering attacks or to spread malware to steal financial information to the users. In the second case are the same Governments that infiltrating social networks to perform intellicence operations or to spread viruses developed for strategic objectives. At this point one might wonder about the future of social networks. Will they grow with no brakes being able to exercise precise control of the masses, or we will it be less confidence on the trusting concept on which they are based? In what direction society is moving?